In Philadelphia, cobblestone alleyways and natural landscapes exist in harmony with vibrant cultural and arts districts. Live in this charming, historic locale when you lease an apartment at Lincoln Green. With premium homes, relaxing amenities and lush grounds, this community fuses the convenience of location with a lifestyle of tranquility. Here, you can enjoy the natural beauty of life, where the apartments for rent boast traditional design and upgraded features. 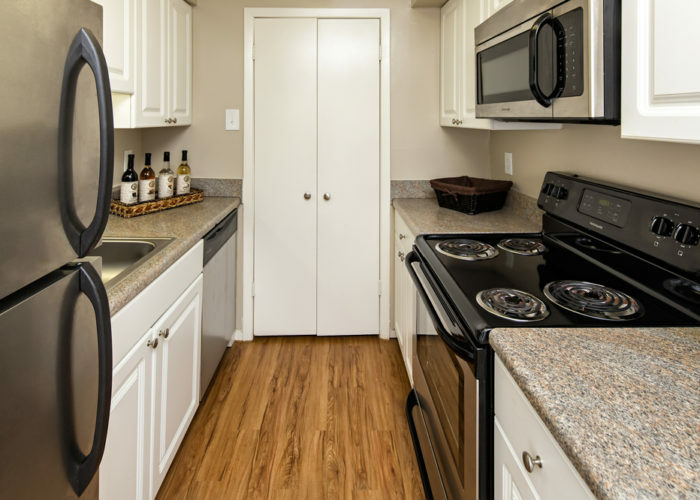 Choose from a selection of open one and two bedroom floor plans with comprehensive interior finish packages that include revitalized kitchens, expansive living rooms and private patios. 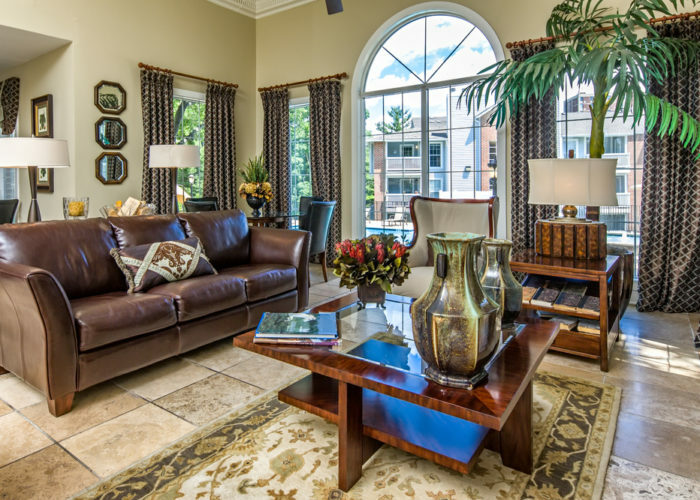 Select models also feature vaulted ceilings and wood-burning fireplaces. 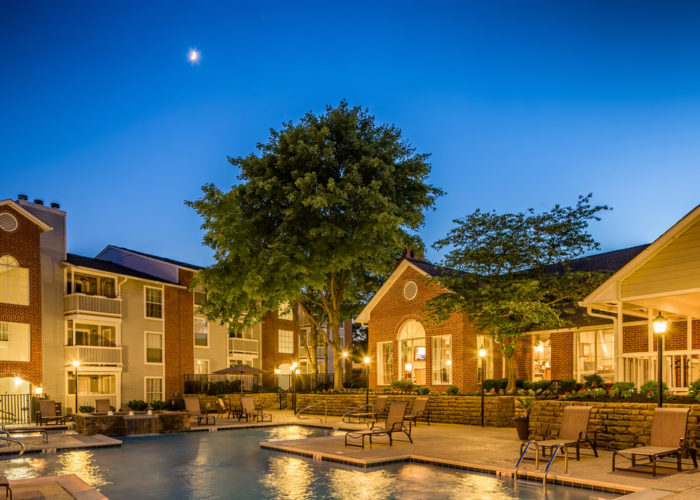 Just outside your door, this pet-friendly community offers a peaceful atmosphere with all the amenities you desire for a comfortable living experience. 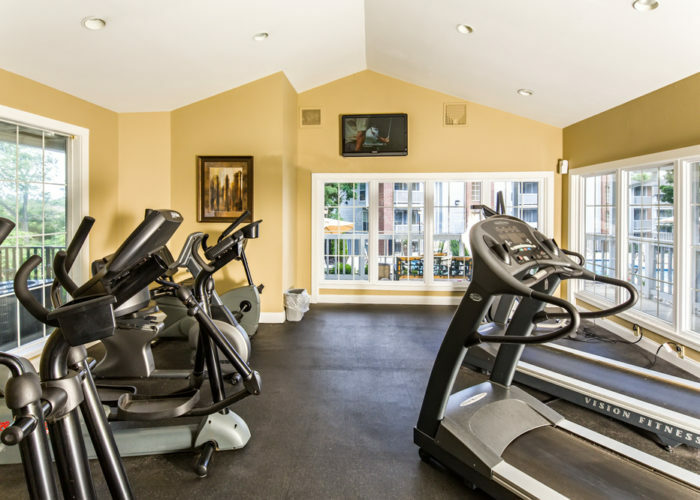 Stroll past mature trees to the on-site attractions, including crystal blue swimming pools, a twenty-four-hour fitness center and a clubroom. 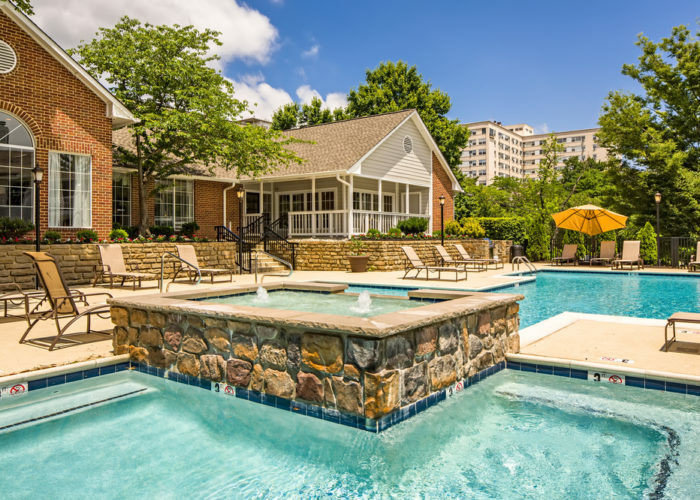 Nestled in a serene, garden-style setting, Lincoln Green offers a secluded escape from the fast pace of the city yet remains close to all the attractions Philly has to offer. 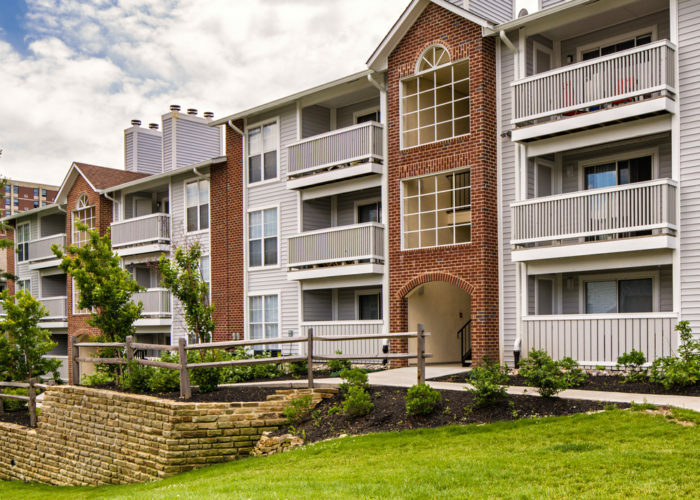 Get in touch with a friendly leasing team member today to schedule a tour.